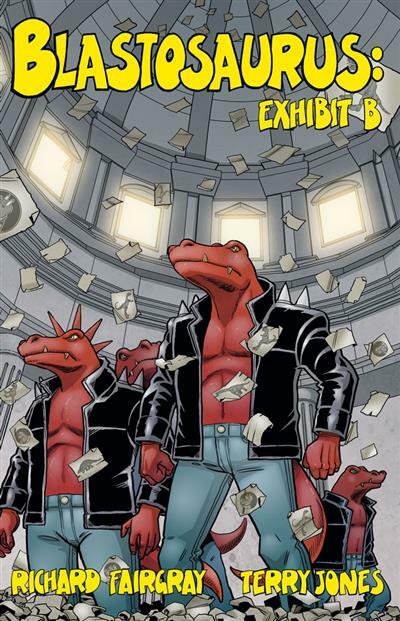 "When last we saw Blastosaurus he and Richard were on their way to Freak Out City Museum to stop the evil raptors once and for all. Unfortunately so were Richard's friends; Alana, Emma and Sam - not to mention several lovable (if smelly) homeless guys just seeking somewhere warm ... read full description below. 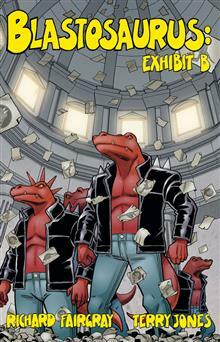 Collecting issues 4-6, this is the second volume in the Blastosaurus story. Forward by Robert Rankin (The Antipope, Empires).